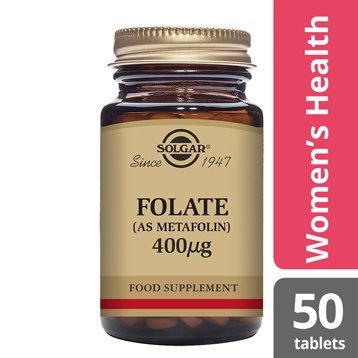 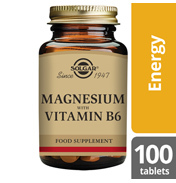 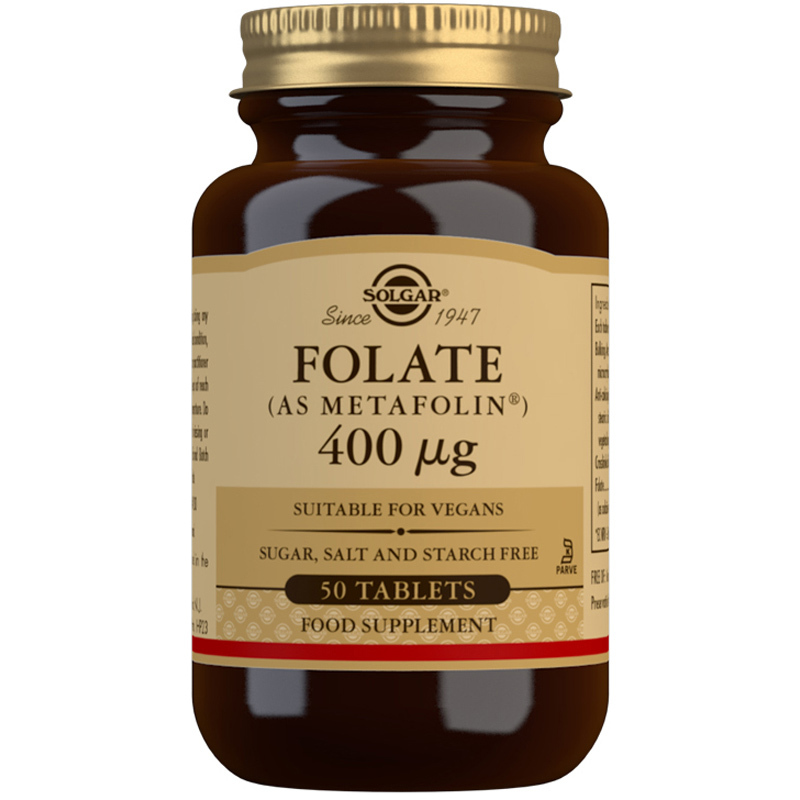 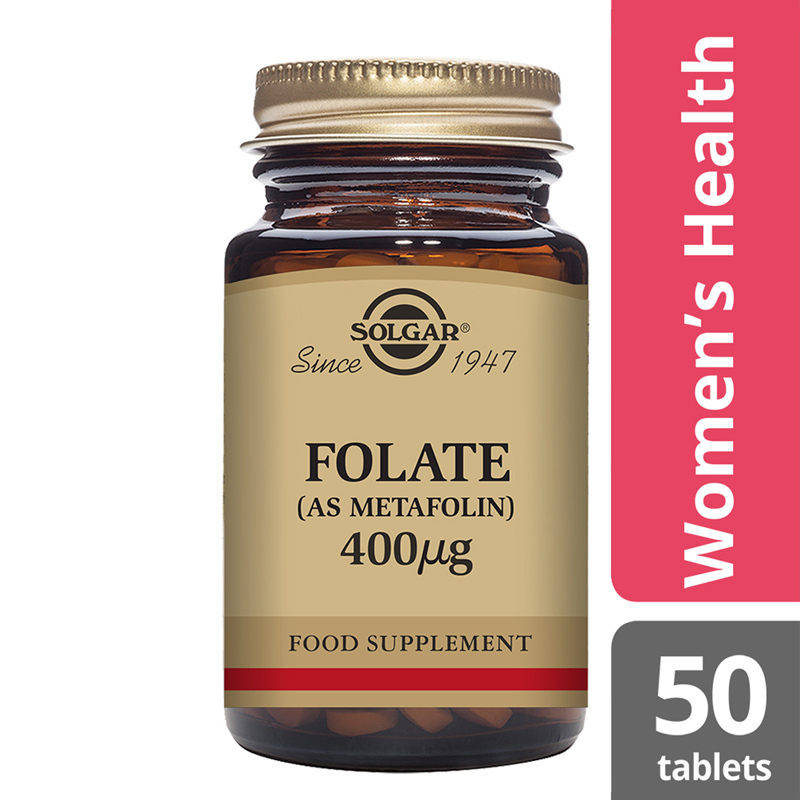 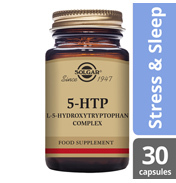 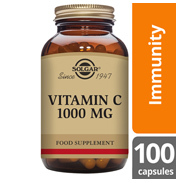 Solgar® Folate (as Metafolin®) 400µg, the body ready form of Folic Acid is a high strength B Vitamin. 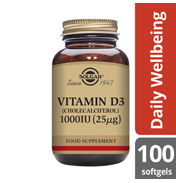 It can be found in different foods, such as dark green leafy vegetables. 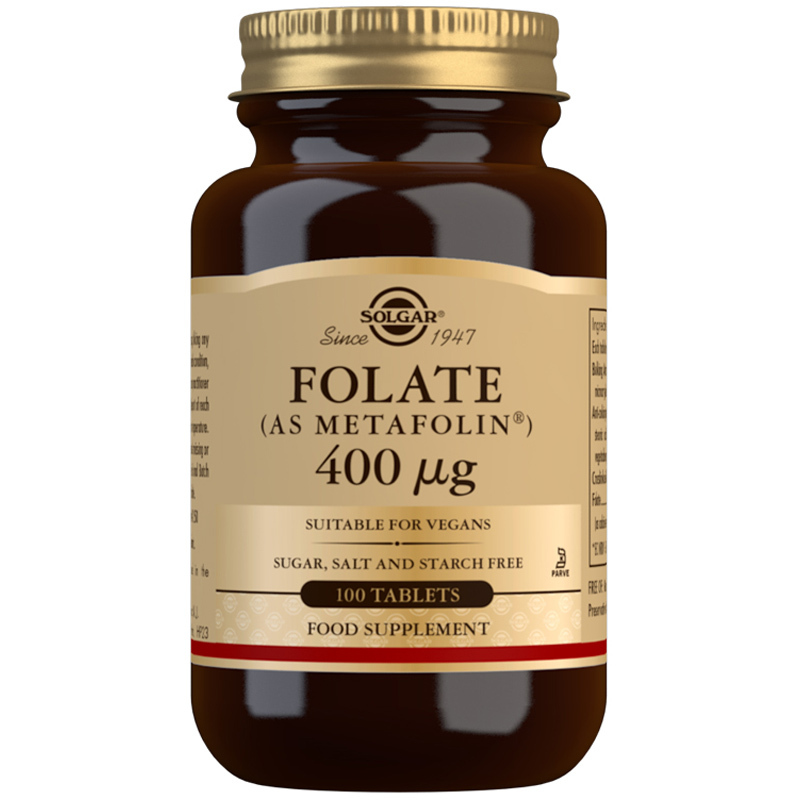 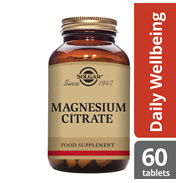 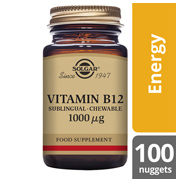 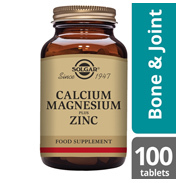 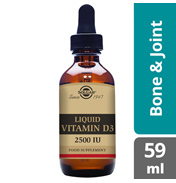 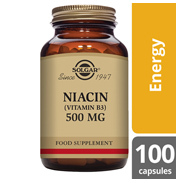 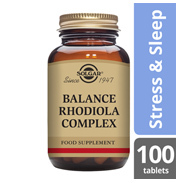 Ingredients: Bulking Agents: (mannitol, microcrystalline cellulose), Anti-caking Agents: (vegetable stearic acid, silicon dioxide, vegetable magnesium stearate), Crosslinked Cellulose Gum, Folate (as calcium-L-methylfolate as Metafolin®).